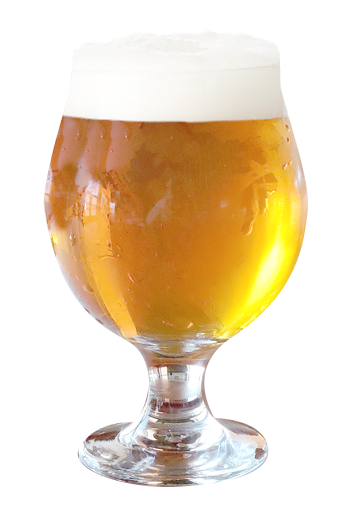 Belgian Strong pours a rich gold color with a frothy white head and high carbonation. Aroma is dominated by fruity esters, spicy phenolics and subtle bready-malt. Body is medium-dry. The flavors transition smoothly from fresh bread to stone fruit and exotic spices. Belgian Strong finishes off with a lingering warmth, very low bitterness and a subtle spicy/earthy hop aroma.